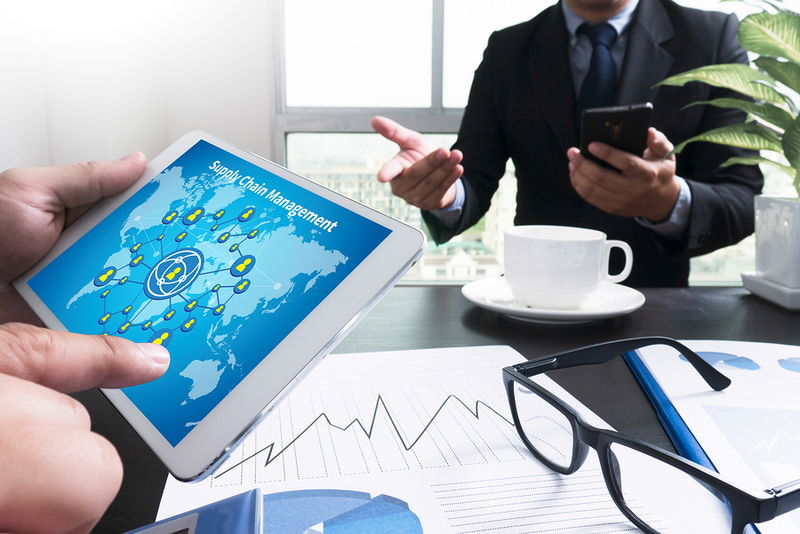 A transportation management system (TMS) from five or ten years ago is far different and more lacking than its modern-day counterparts. 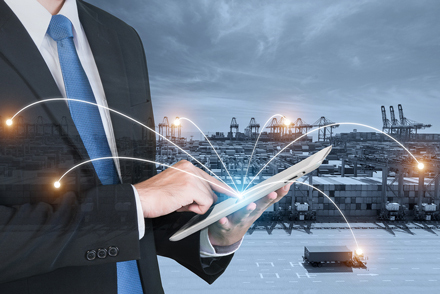 What are some key differentiators between the old and new — and how is leveraging cutting-edge TMS technology helping logistics leaders streamline supply chain operations? Autonomous trucking is gaining speed as logistics managers realize it could address several of today's shipping woes. 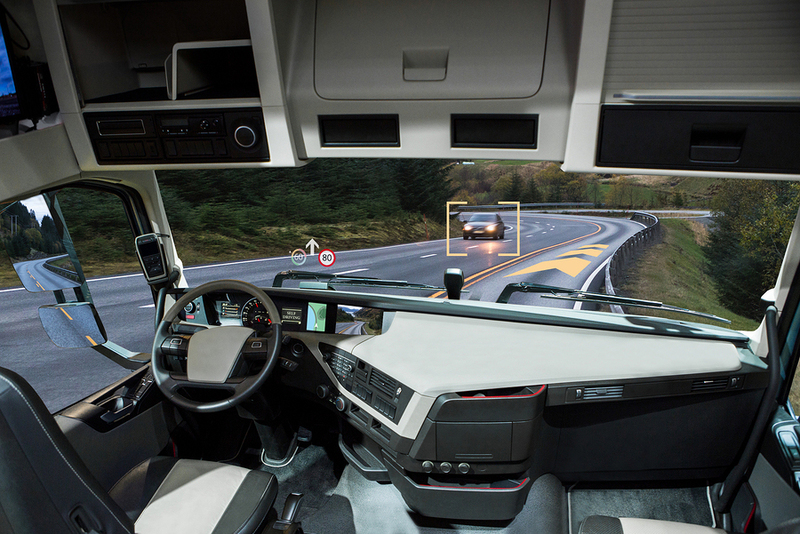 Industry analysts expect company leaders to invest $1 billion in self-driving and other trucking technologies this year alone. What might these changes look like, and how could shippers improve efficiency? Are There No Perfect Deliveries? 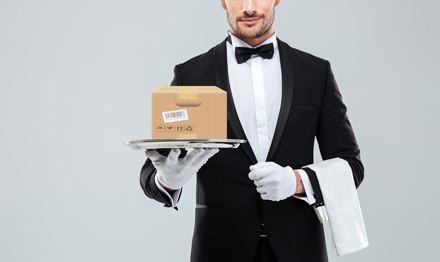 Wouldn't it be nice to execute perfect deliveries each and every time — streamlining operations so well you can ship items with ease while simultaneously increasing customer satisfaction and exceeding company goals? Retailers face frustrations when shippers make late deliveries. As a result, they increase fines and even threaten other repercussions like loss of shelf space. 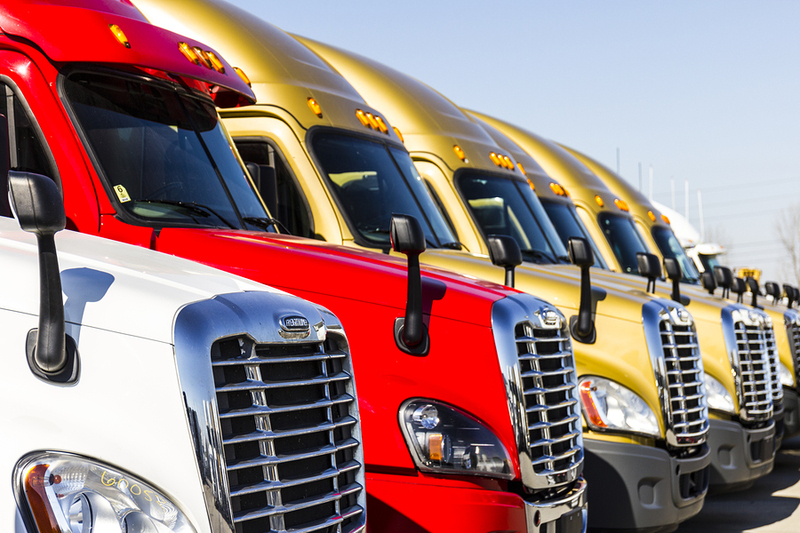 Shippers are scrambling to keep up and stay in good graces, and truck drivers certainly don't want to be late as it means a loss of personal income. 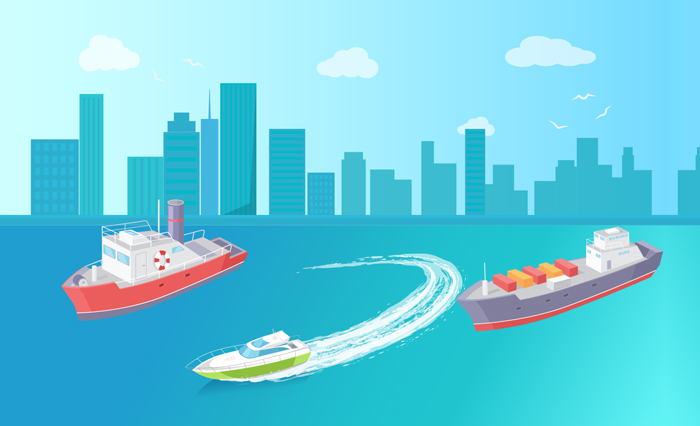 Often times, it's not due to a lack of caring or motivation amongst shippers; so where do the real inefficiencies lie? The end is near as we approach the final holiday push. But don't lose steam just yet! With a little focus, you can ensure your supply chain operations are optimized throughout the bustle and into the new year. Changing Technology: Freight Rate Shopping Has Gone Digital! Still relying on archaic freight rate shopping methods? It's time to automate your freight rate shopping experience and reap the myriad benefits it offers. Is It Time to Take Your Logistics Digital? 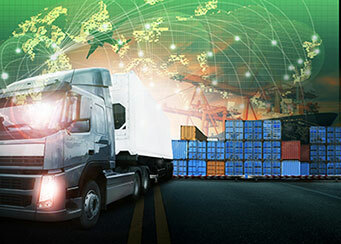 Although a bit slow out of the starting gate, those in the transportation, logistics, and supply chain management industries are going digital. If you are slow to take advantage of the technologies and tools available, you are likely to lose any competitive edge you hold very quickly. But how do you know when you're ready? Without the proper load planning procedures, your supply chain can fray like the sleeve of a sweater when someone pulls a stray thread. To correct this, you need to know several things, including what your responsibilities are and how to delegate them, which software packages you should use to narrow communication gaps, and how to find the right vehicles and drivers to make your business a success. Now that we know the courts upheld the electronic logging device (ELD) ruling, lets look forward and consider the impacts. One item the mandate addresses is carriers harassing drivers. Lets break the issue down further to explore the problem and better understand whether the ruling will help mitigate this concern. 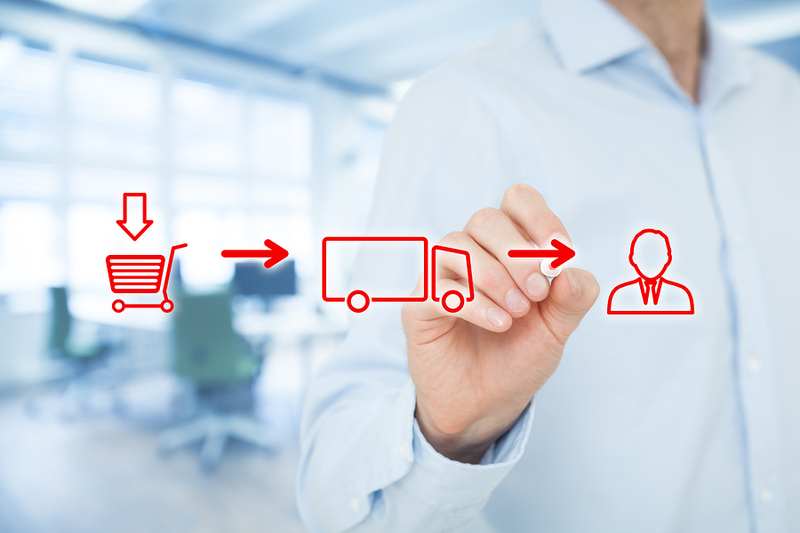 Ready to further simplify your supply chain by adding a warehouse management system? You have got to know what to avoid — or you could end up with a software jumble that does everything but increase your efficiency. 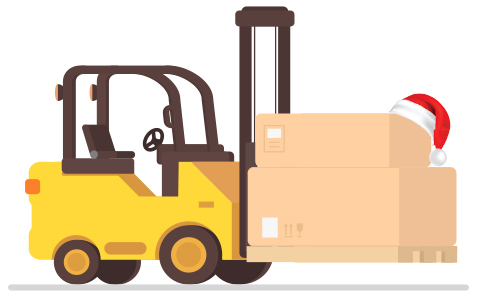 Organization, visibility, and control are key when it comes to keeping your transportation and distribution costs low. By knowing what to look for and planning ahead, you’ll find it is possible to keep your expenses down. Determining the least cost, best service, best mode, transportation provider. Able to install cumulative software updates without worrying about “crashes”. Quickly migrate to next releases of NAV without custom coding. Determining detailed landed freight costs. Determining benchmark vs. actual freight costs down to the item and lot level. Visibility into inbound and outbound movements via Web Portal. Transportation collaboration portal for customer service and providers. 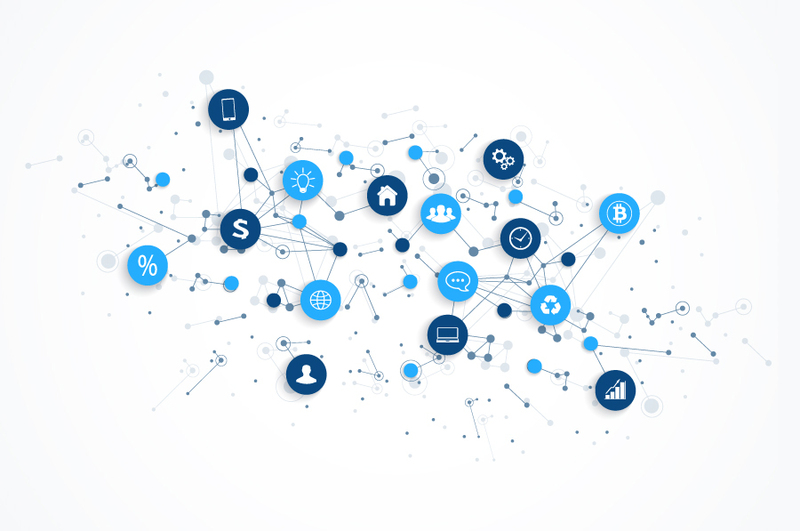 Real time communications with providers via API. 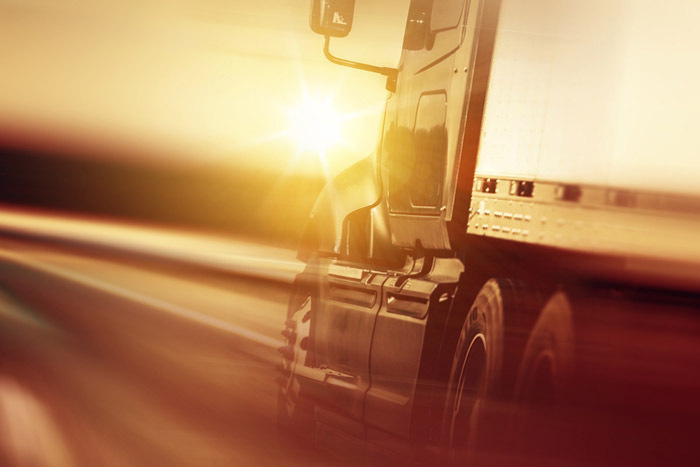 Generating real time accurate freight accruals. 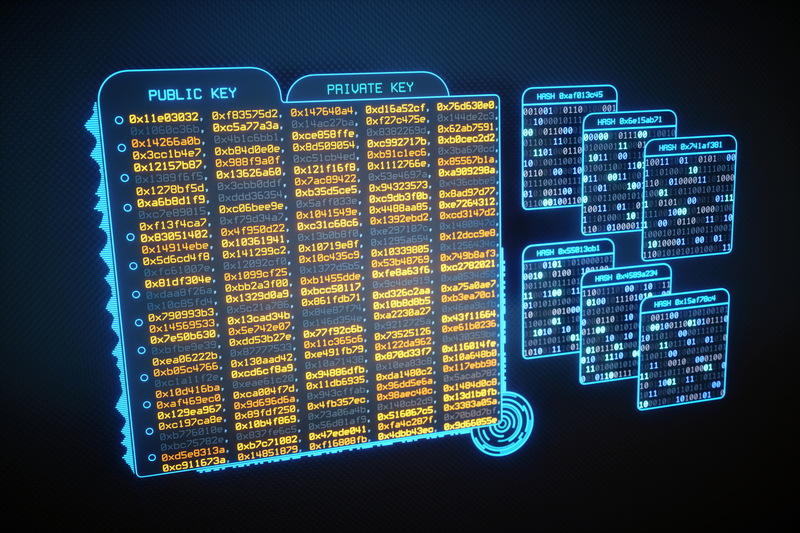 Automated auditing of provider freight bills. Automated payment of provider invoices. Opportunity to leverage volume freight pricing and “Spot Market” rates. Trying to decide between the spot market or contracted rates can be challenging. 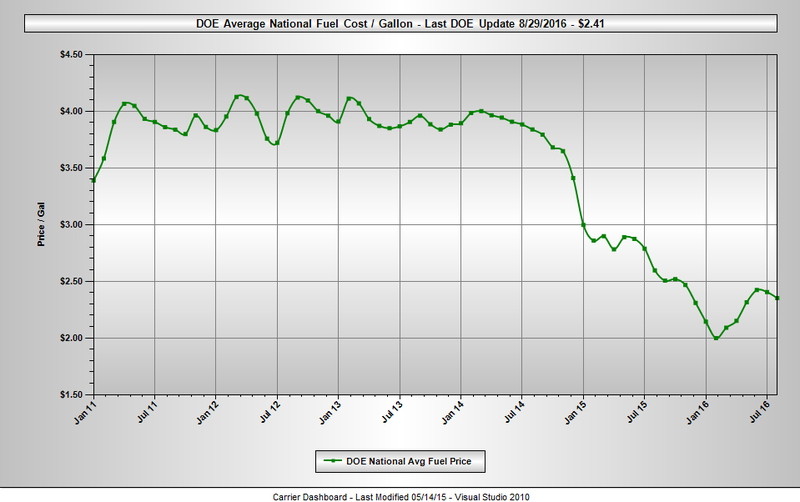 Fuel prices, weather, forced idle time, and even truck manufacturers’ production lines can impact rates. Consider 2016 so far. 28 Years, 3 Ways to Service: Welcome to Our New Blog! 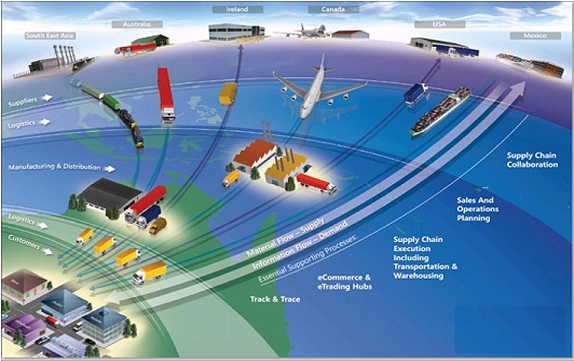 Supply chain management is a complicated and ever-changing industry. 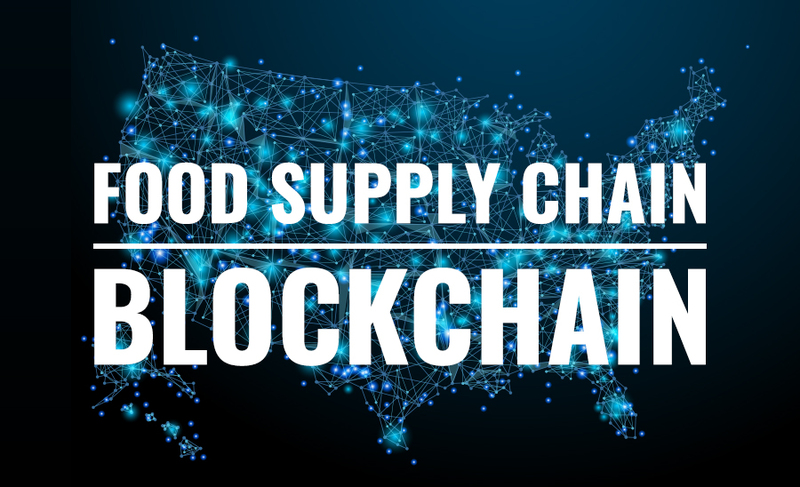 Market intelligence in the supply chain means having insight into all components of the procurement process, gaining a solid understanding of the supply chain market, and understanding all the real-time market influences that can impact your business. Improve Your Gross Margin, Get Financial Data from Your NAV or GP Implementation without the Custom Price Tag ! 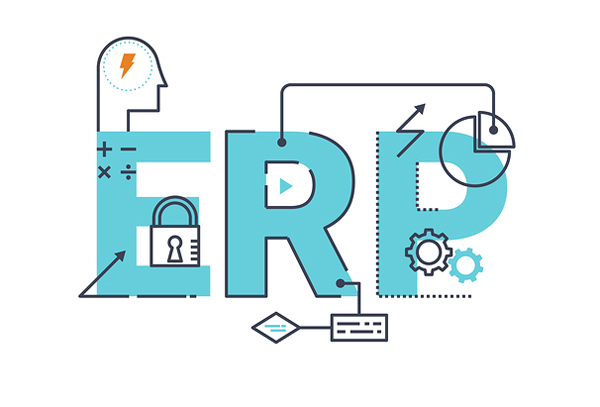 For organizations that use Microsoft ERP systems, choosing a transportation management system (TMS) that integrates seamlessly with your platform is the key to capturing that data. Selecting a powerful, robust TMS is only half the battle. As the number of add-on systems and software products associated with NAV continue to grow, costs can spiral. 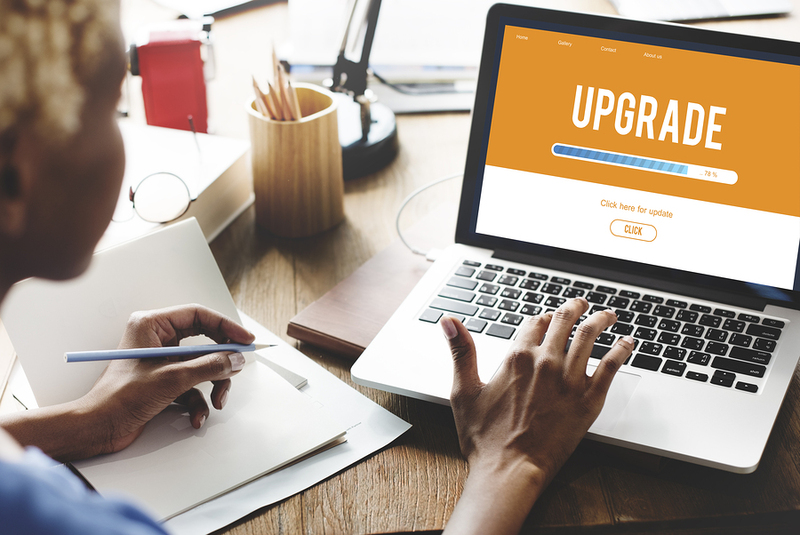 With IT budgets stretched thin and the number of NAV add-on systems and software products growing, custom-built software is becoming increasingly difficult to support. The ideal TMS is one that you don't need to hire more people to manage, spend time customizing, or monitor continually for updates. Dynamics TMS, eliminating any custom work. On the hunt for a transportation management system (TMS) that will integrate with Microsoft NAV or GP ? For IT executives, finding the right solution to meet your organization's needs can be a daunting process. Dynamics TMS now integrates directly with NAV and GP. As the leader of your company's transportation team, you need the right tools to do your job. If your business runs on Microsoft NAV or GP, finding a transportation management system (TMS) that meets your organization's needs can be a challenging task. Benchmark Freight Costs vs. Actual Freight Costs Impact Your Gross Profit Margins ! 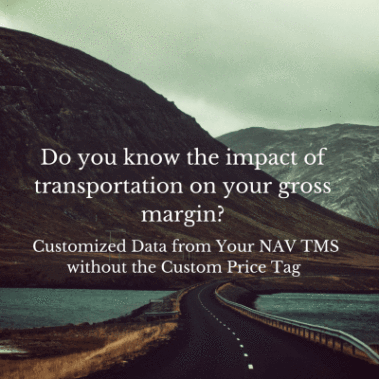 One of the hot transportation topics I receive questions about from users is the question of how freight costs are used with NAV and a TMS, especially meaningful for the food and beverage industry where margins are razor thin and profitability many times rests on the freight landed cost. On outbound and inbound freight, Dynamics TMS keeps track of 2 primary freight costs. Majority of 2013 ERP Implementations Are Only Receiving 50% or Less of Promised Benefits, What About Your TMS ? 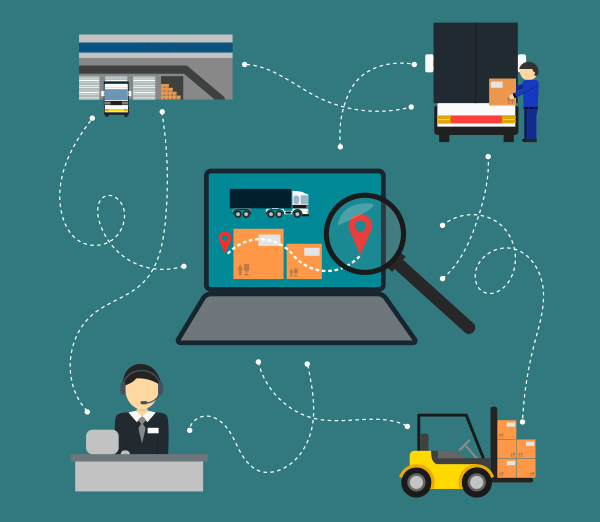 Next Generation Logistics, Inc. is a technology based supply chain solutions provider with over 28 years hands-on experience offering Advanced Transportation Software, Managed Transportation Services and Supply Chain Consulting. Inverness, IL February 10, 2015 - Bongards Creameries, headquartered in Bongards, MN has selected NGL's latest Ffreightmaster TMS Transportation Management Solution to manage their inbound and outbound transportation. Founded in In 1908, a group of enterprising farmers in Bongards, Minnesota formed the Bongards cooperative. Their goal was to craft the premium dairy products that the market demanded, and to offer the superior quality that area families deserved. Inverness, IL January 23, 2015 - Echo Lake Foods headquartered in Burlington, WI has selected NGL's latest Dynamics TMS Transportation Management Solution for Dynamics GP to manage their inbound and outbound transportation. Founded in 1941, Echo Lake Foods continues to operate as a family owned frozen foods manufacturer. 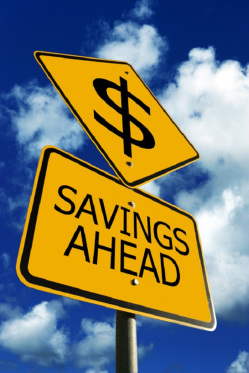 LTL & TL Carriers Are Rolling Out 2015 Rate Increases Again, Protect Your Margins! 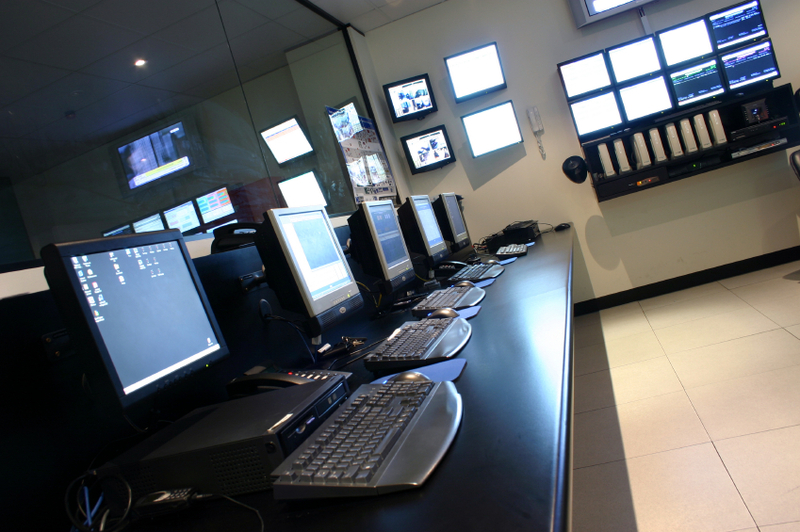 "Solutions That Fit Your Company"
We Bring Over Years Experience To Get Your Project Done Right! © Copyright Next Generation Logistics, Inc. All Rights Reserved.